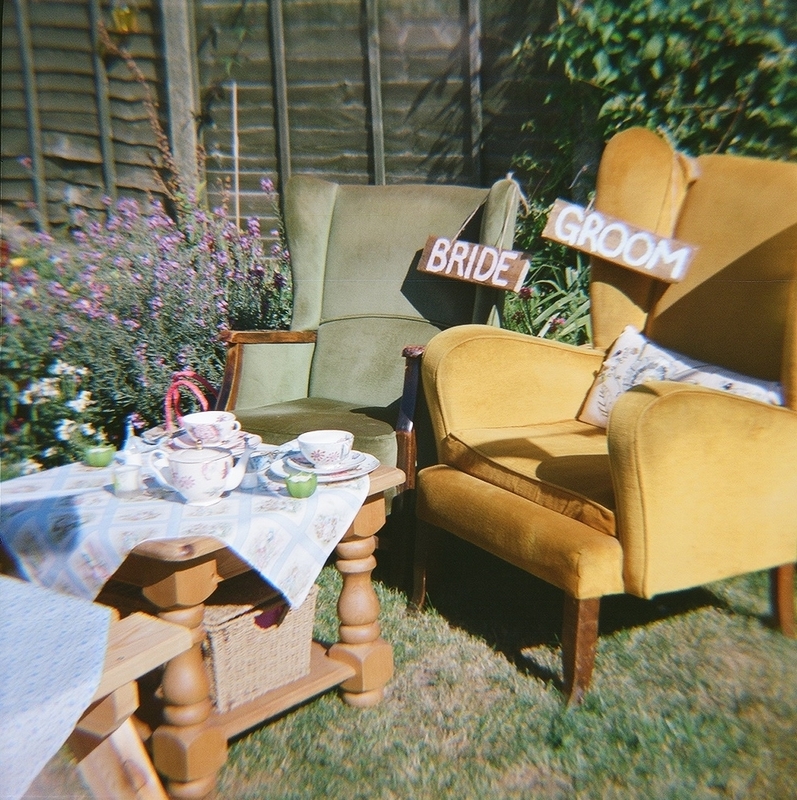 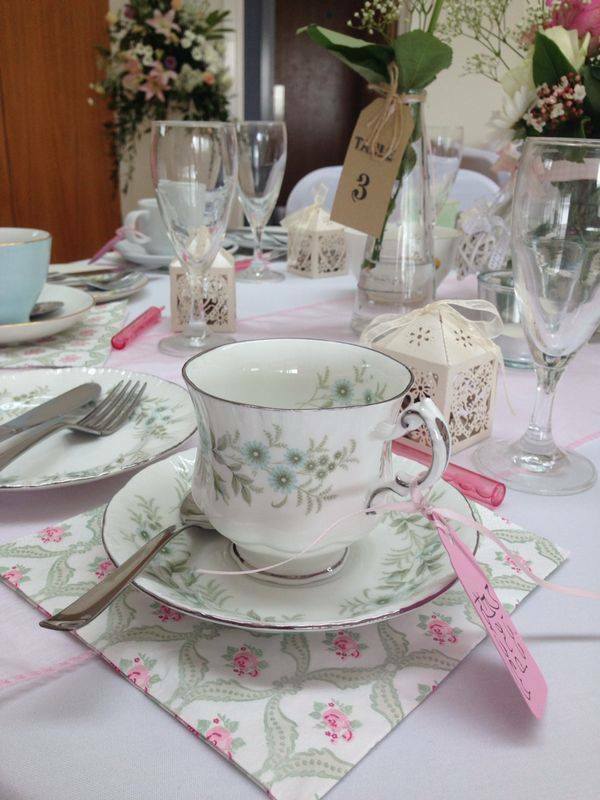 We specialise in rustic wedding stationery using recycled brown manilla kraft card including wedding invitations, order of service, table plan, luggage tags..... We also have vintage cups and saucers to hire for your DIY wedding in Essex. 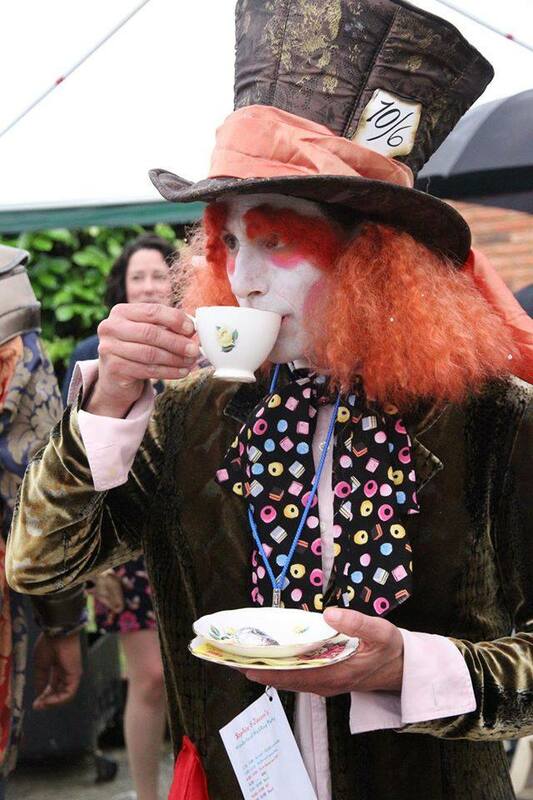 Binky Watson has been established since 2012. 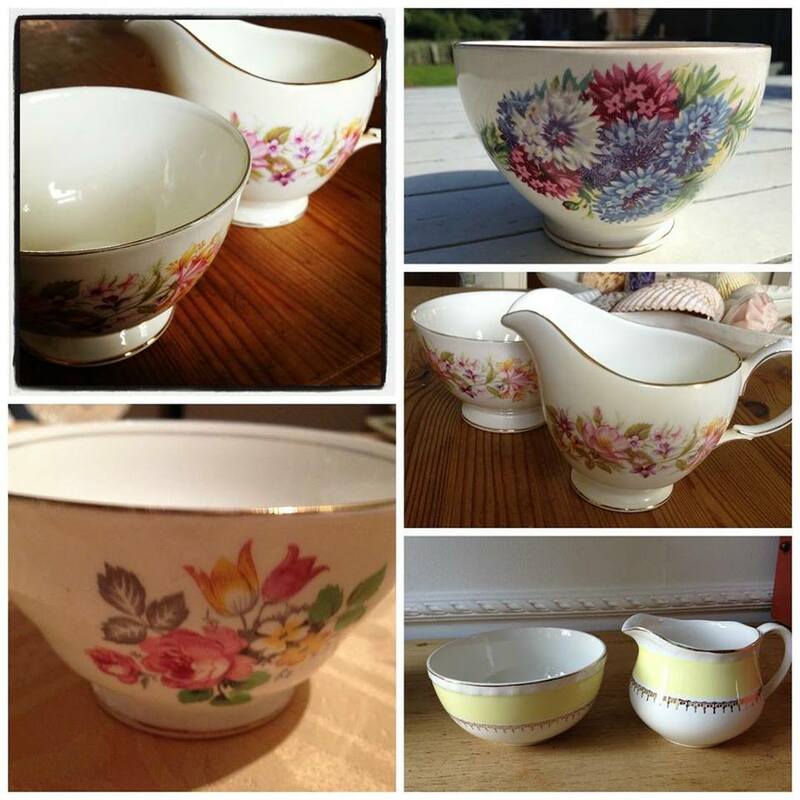 My sister lovingly collected bone china tea sets for her vintage DIY wedding. 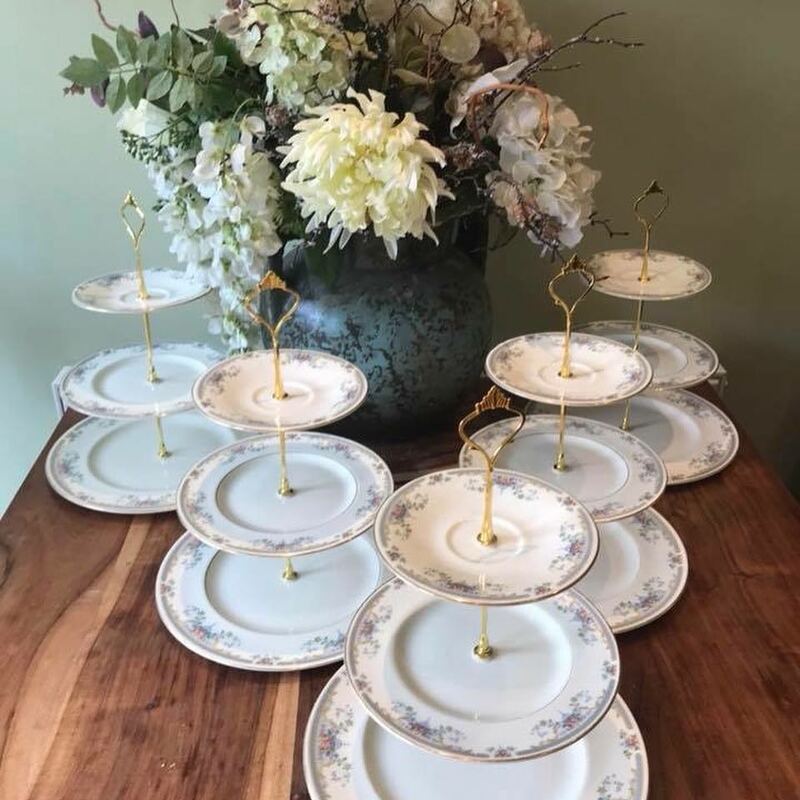 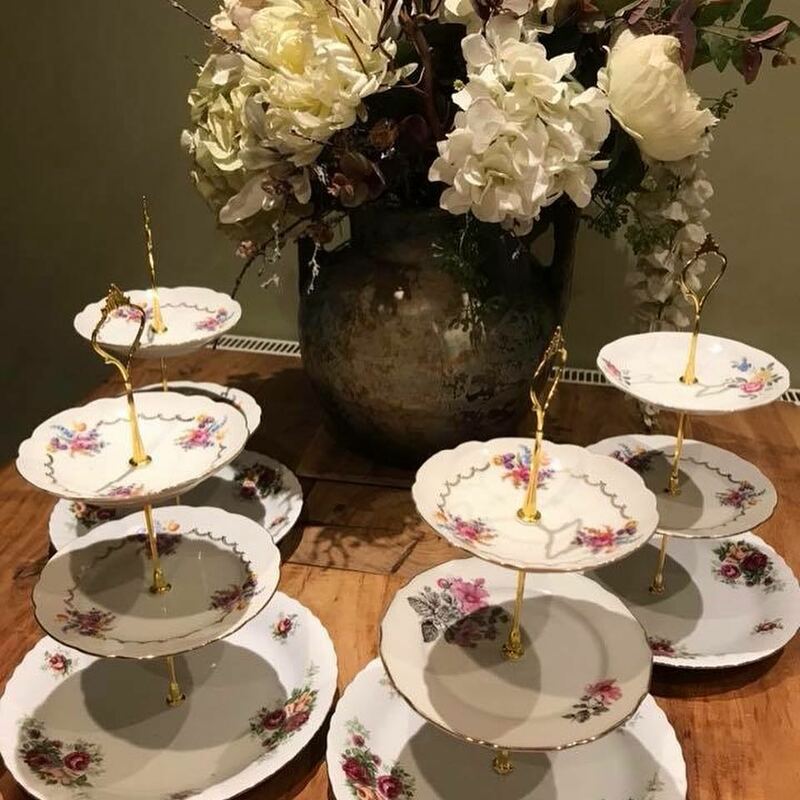 Her collection grew and now we have beautiful varieties of china tea sets which can be hired for all occasions, big or small. 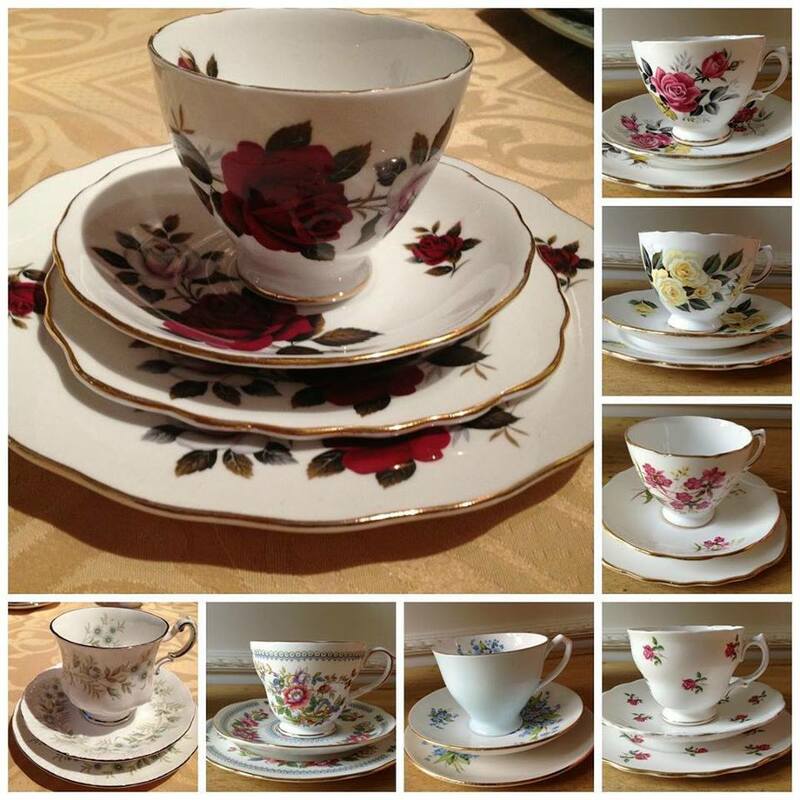 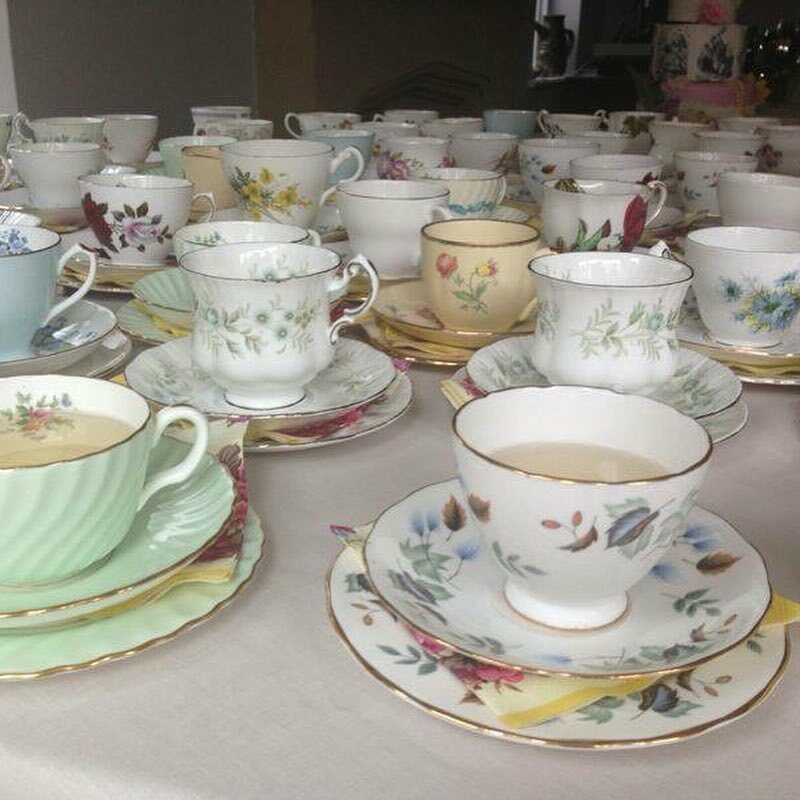 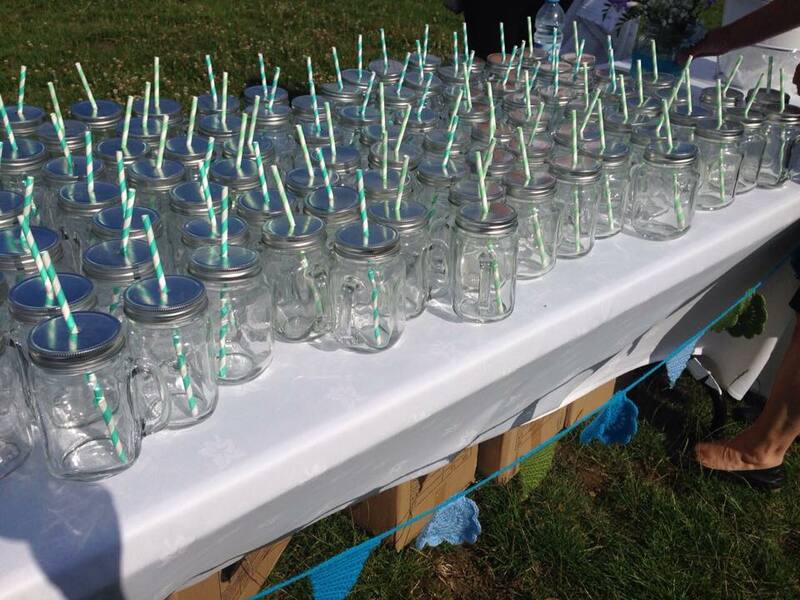 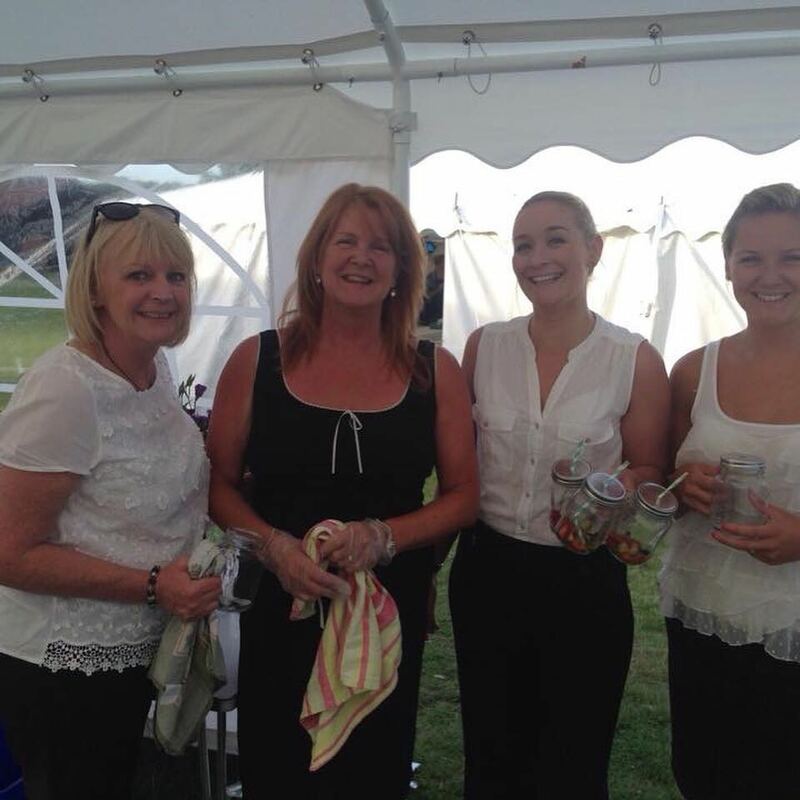 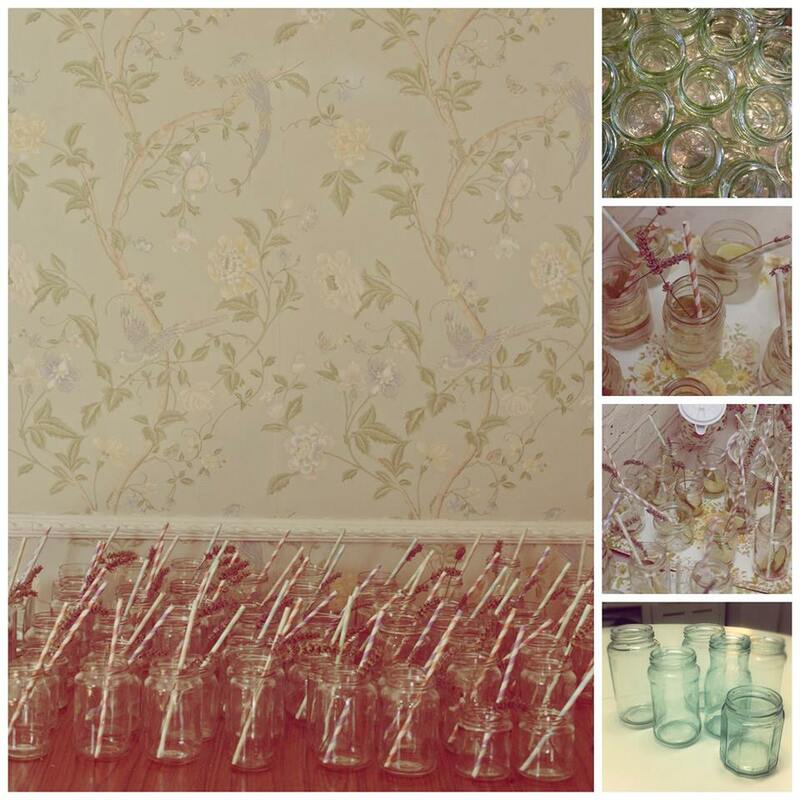 Do you need vintage crockery hire for a special event? 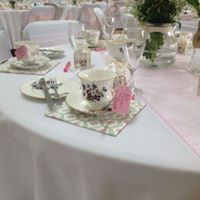 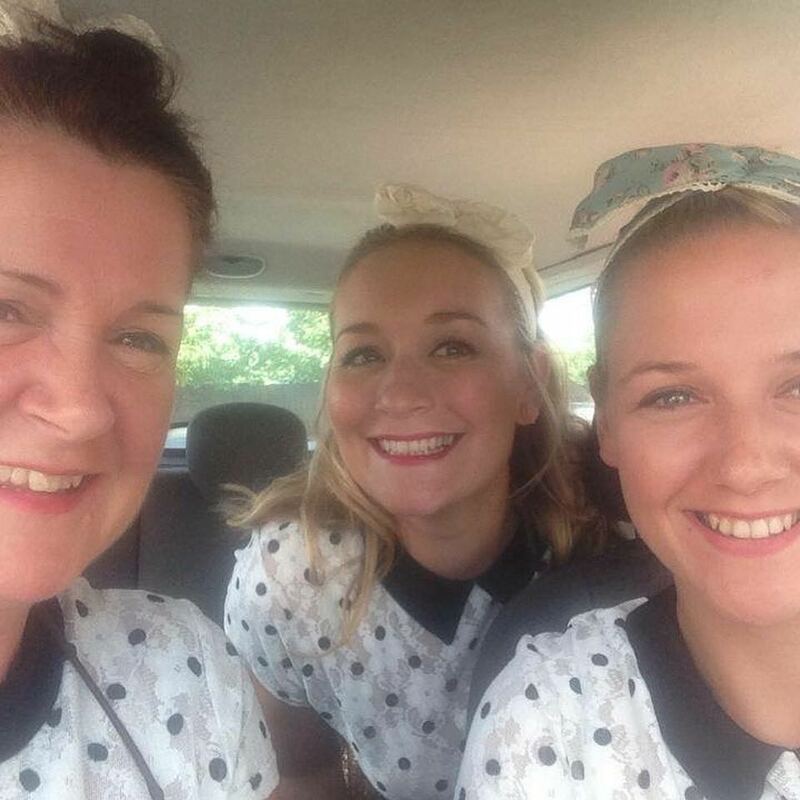 Weddings, christenings or just a Sunday afternoon tea- we have over 80 trios, 20 teapots, milk jugs and sugar bowls, 100 jam jars and 10 3 tiered cake stands, all floral and pretty patterns to add that vintage feel to your event. 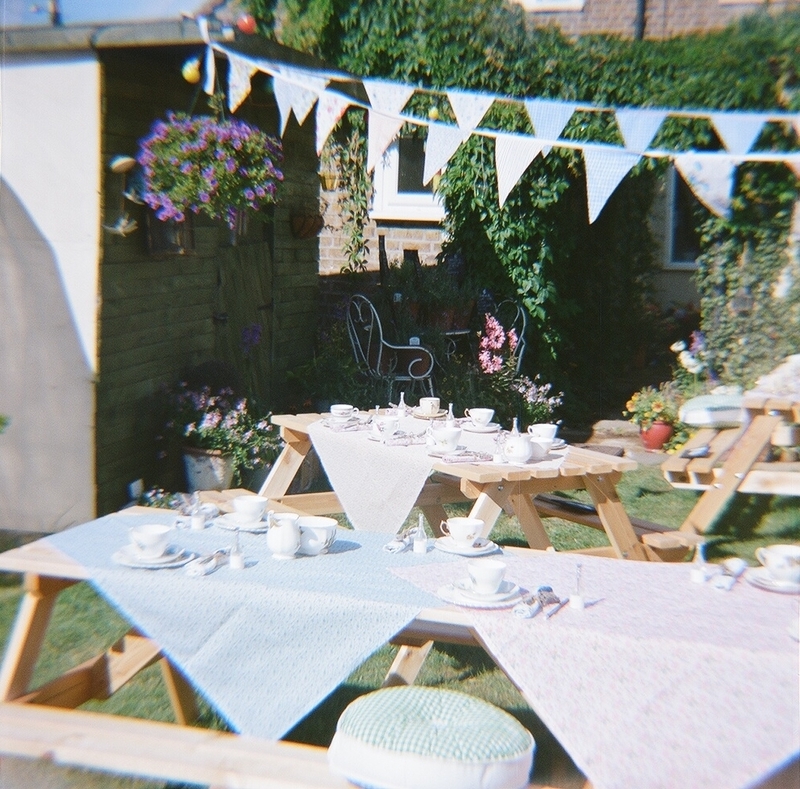 All content is the property of www.binkywatson.com and binkywatson.co.uk.